From a Ladies & Gents Night to Winter Magic at Eau Claire Market, here's what's up this weekend in YYC. From a Ladies & Gents Night to Winter Magic at Eau Claire Market, here’s what’s up this weekend in YYC. 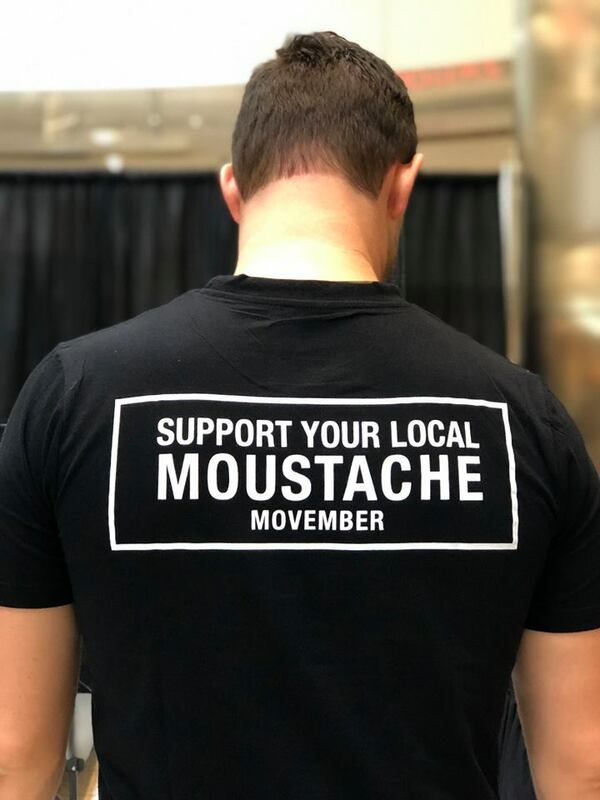 Join Movember Calgary for a night of fine wine, dignified scotch, great food & amazing company to celebrate men’s health. Tickets include a wine and scotch tasting, a 4-course dinner, a silent auction, live entertainment & live art. Cocktails start at 5pm. 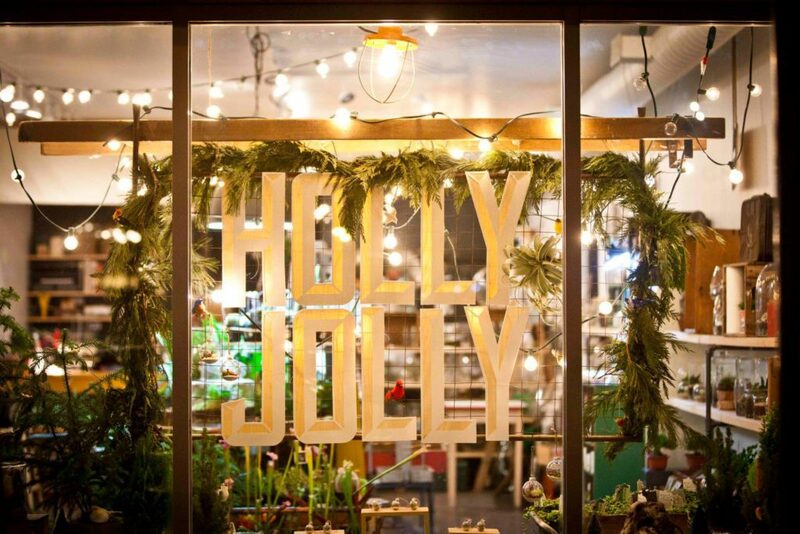 Take a walk in Inglewood this Saturday and see how the neighbourhood does Christmas. This exclusive shopping event will provide many gift ideas as you browse the enchanting window displays, take in live music and entertainment and feast on good eats. 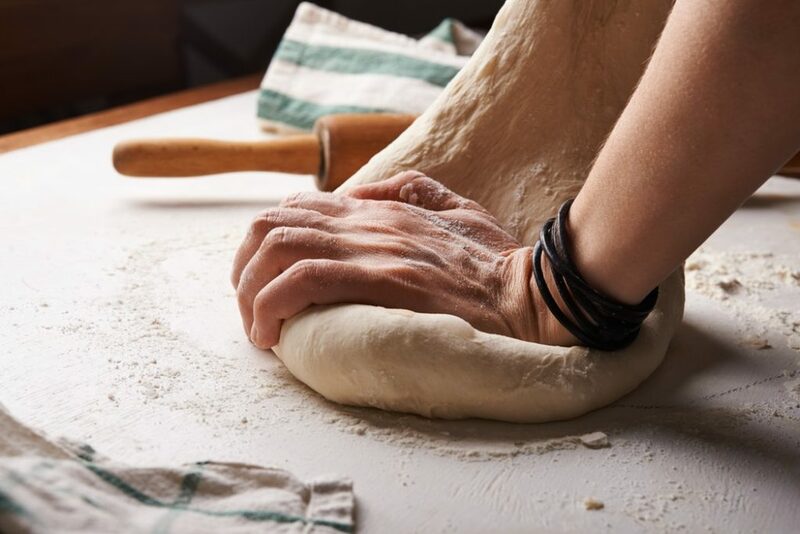 Discover the magic of bread-making and get busy kneading, shaping, proofing, and baking in this holiday themed class. The chefs at Cuisine et Chateau will guide you through all the steps and provide necessary information to ensure you can easily recreate your masterpieces at home. The class includes a recipe book, light meal, and a customized kitchen utensil to take home. If you’re Dreaming of a Nerd Christmas, then The Expo Holiday Market is what you’ve been looking for. This Saturday and Sunday, come walking in a Nerdy Wonderland as you browse through aisles of comic book vendors, artisan crafters, toy dealers, collectible retailers and more. Santa Claus will be making a personal appearance at this celebration. 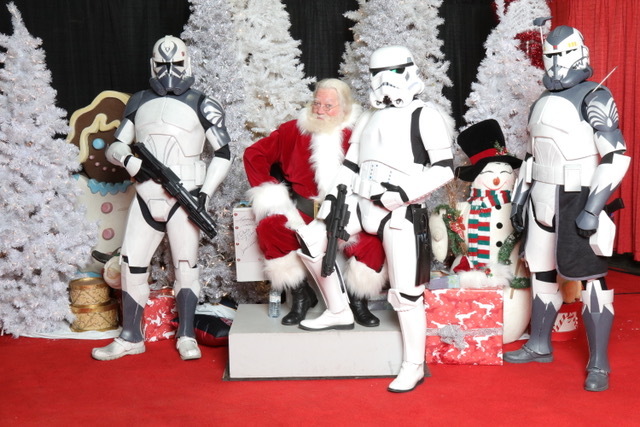 Show up in Cosplay, bring your friends, and kick off the holiday season geek-style. Eau Claire Market is hosting a free day of fun this holiday season. Bring the whole family down for activities like horse and wagon rides, ice sculpting, carollers, live entertainment, crafts, cookie decorating, and more. Don’t forget to bring an unwrapped toy for donation to The Mustard Seed Toy Drive.